The British synth pop pioneers have announced a string of gigs, kicking off next May in Tel Aviv. The tour will include 34 European dates and a leg in North America. The band, who have have sold more than 100-million records since their debut album in 1981, announced the tour at a press conference in Paris. 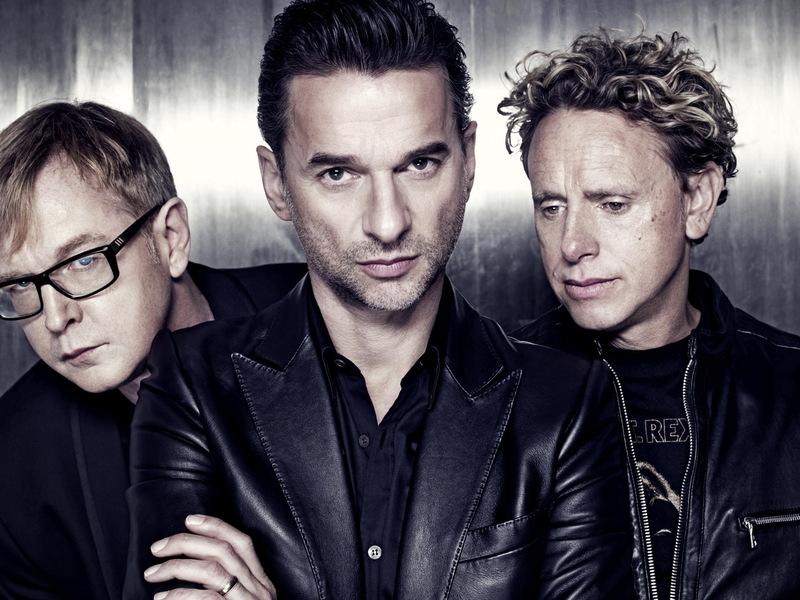 Depeche Mode have also recorded a new album, still untitled, and those at the press conference got a preview of one song.